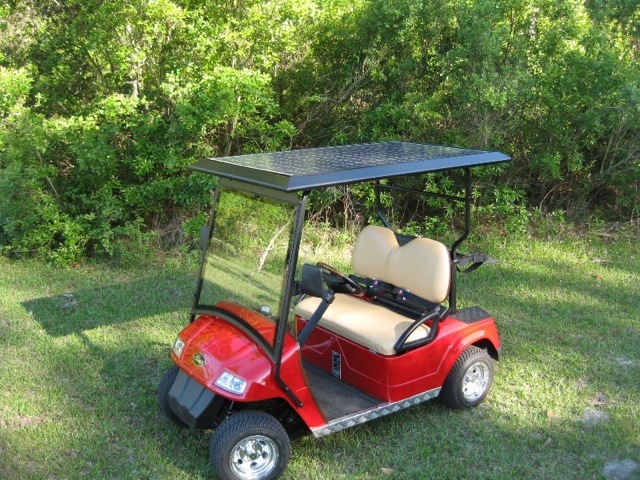 We provide and assemble Solar Tops (solar roofs) for Golf Carts & Bolt-On Solar Kits. 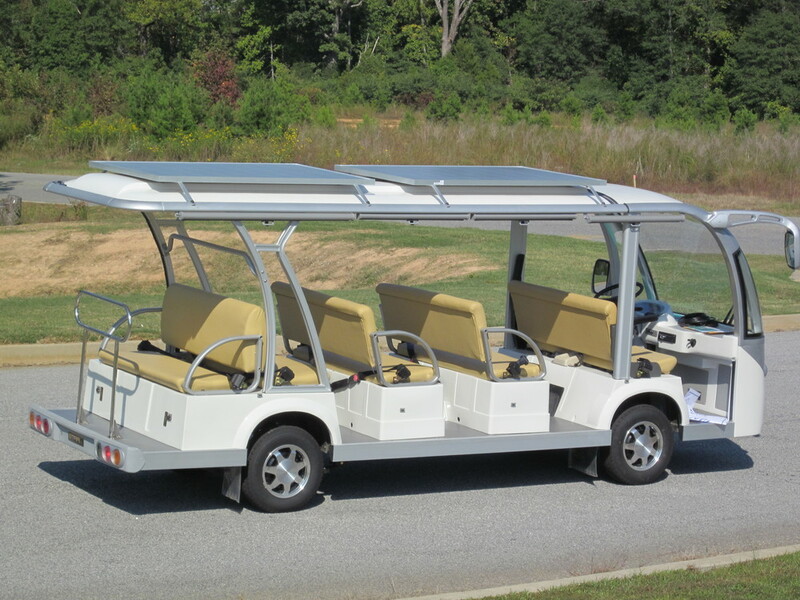 Increase your range and significantly increase your battery life of your vehicle. 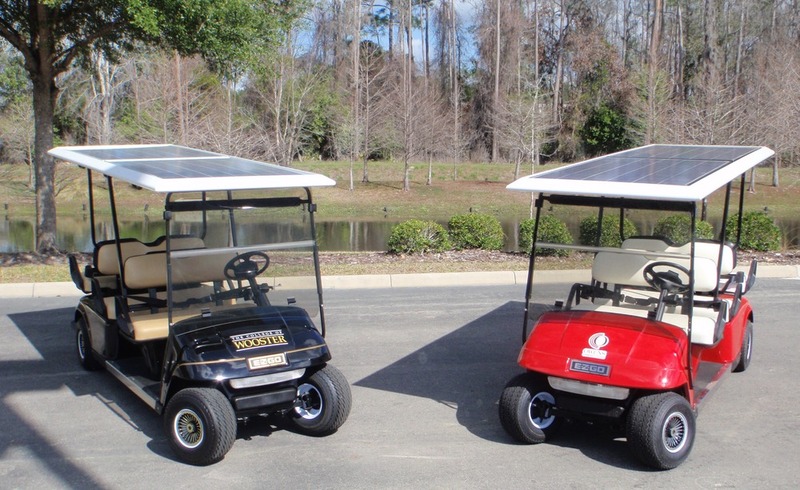 Through the promotion of sustainable green resources in the field of electric transportation, Solar EV Systems develops, distributes and provides solutions that can eliminate the need to plug-in your golf cart or vehicle to electric utility power. 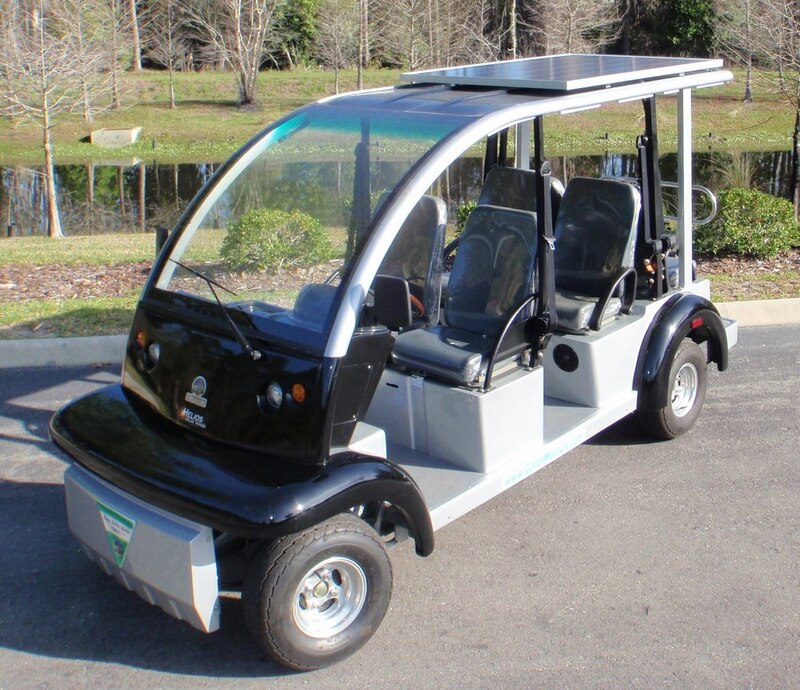 Our vast product line contains state of the art technology in solar and power conversion through the use of Waterproof MPPT Charge Controllers made from the highest quality components right here in the USA. 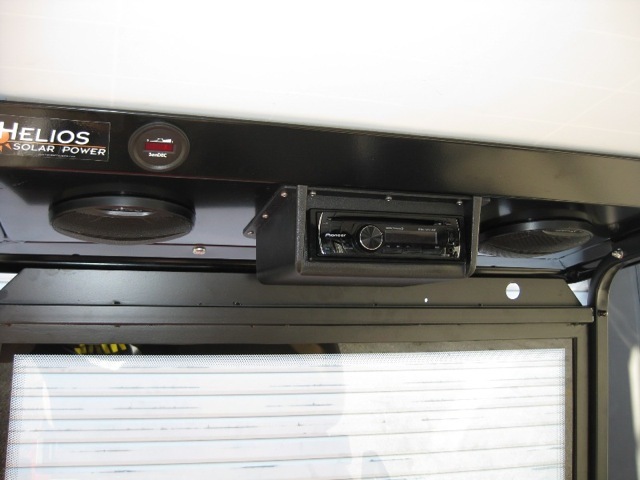 Continuous developments in the field of Solar, high-efficiency charge controllers, and the growing mass production of Solar components have contributed to significantly higher quality components and lower priced products for our solar charging systems. Federal tax credits, grants, and the many state and local utility tax credits, as well as rebates and tariff programs, contribute to making solar more affordable than ever before. 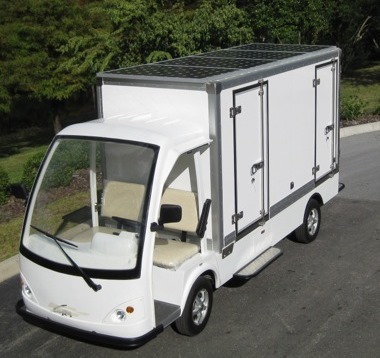 In many cases, after all the incentives are utilized, Solar EV Systems' products can become virtually free to the end-user.